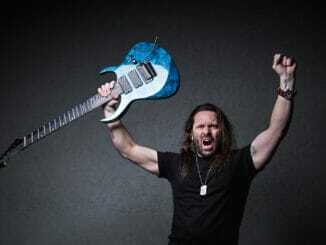 Where do guitar names originate? It’s generally known in guitar circles that the founder of the Australian guitar company Maton was Melbourne-born jazz musician, woodwork teacher and luthier Bill May, and that he came up with the name as a derivative of the words “May” and “Tone”. 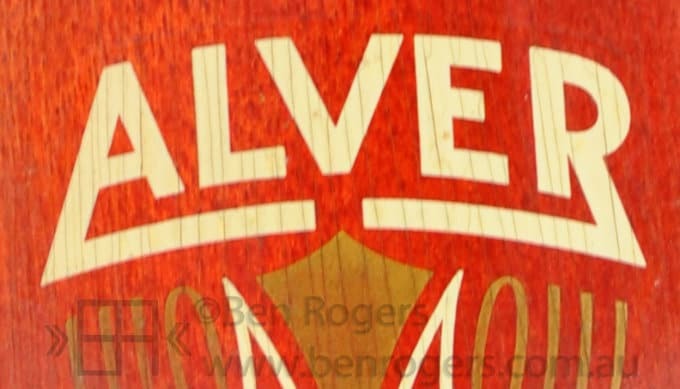 What’s less well-known is the origin of the Alver brand that was used on a range of Maton student guitars between 1952 and 1971. I had heard that Bill May’s wife Vera was the reason for the ‘ver’ part of the name, but was unsure of the origin of the ‘Al’. Dr Google was unable to come up with an answer for me, so I asked Neville Kitchen, Maton Managing Director and Bill’s son-in-law. Neville confirmed to me that Bill May came up with the Alver name as a combination of the names Alma (his brother’s wife) and Vera (his wife). As my first guitar was an Alver I’ve maintained in interest in these guitars, and have collected a few over the years. 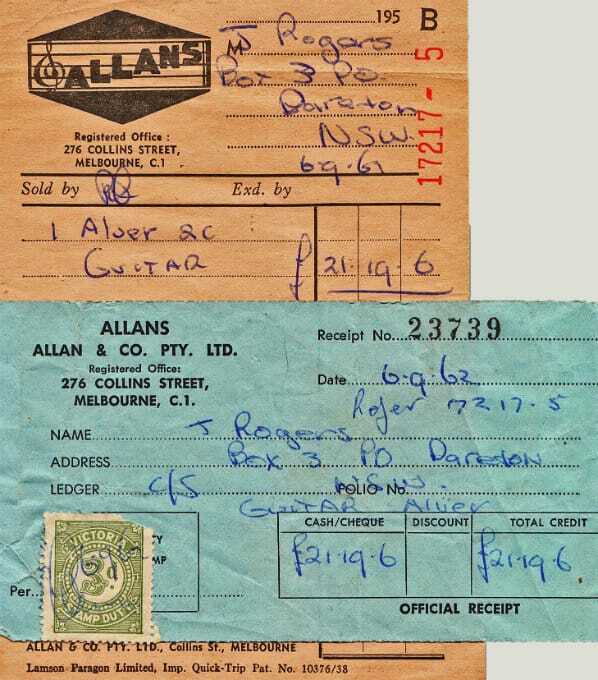 I recently rediscovered the receipt for my first Alver – purchased by my father and myself at Allans in Melbourne in 1962. 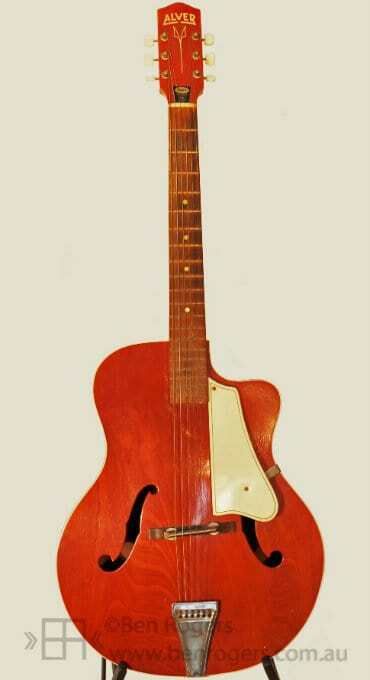 The guitar cost 21 pounds, 19 shillings and sixpence (approx. $44), which was a lot of money for a schoolboy in 1962. I had earned the money by pruning on the family vineyard after school and at weekends over the winter. I traded my first Alver to buy an electric guitar a few years later, but the guitar pictured is an identical model that I bought in Perth in the 1980s for around $120. There’s no serial number – Alver guitars were made in batches of 30 and identified only by batch numbers (This one is from batch B88). 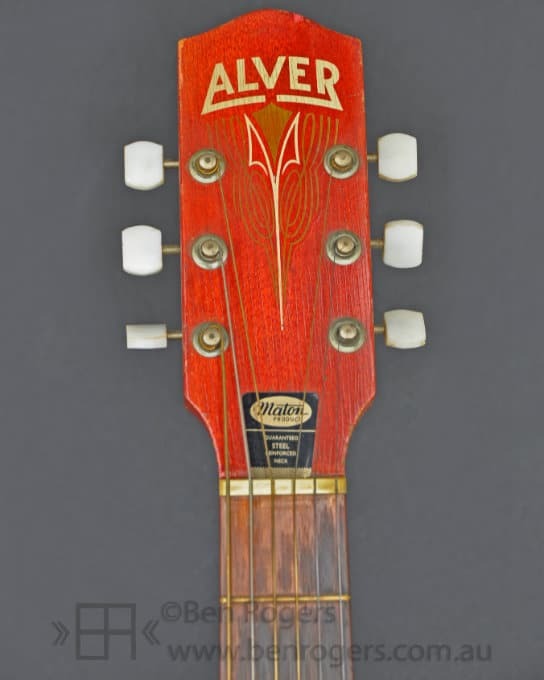 Although only a budget priced plywood guitar, the Alver was a well made and structurally sound instrument, and there are many surviving examples still in good repair. Alma and Vera would be proud. I can find very little on these guitars I have emailed Maton but no response as yet! 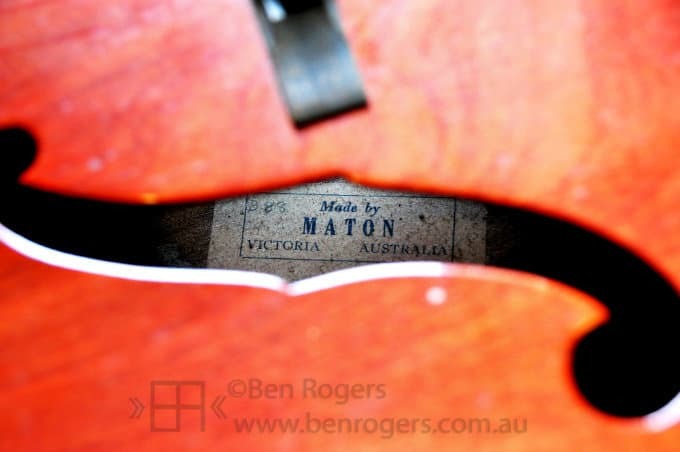 Re comment from Sean Daly 19/9/15: Check out matonmuseum.com.au – there’s a copy of the sales brochure for the Maton Coolabah Flat Top (CFT) 175. I was just wondering, what type of strings would you reccomend for the Alver 2C – as I have the electric version. Also, while on the topic of Alvers, mine has a wedge knob as a replacement to the original volume knob. Any ideas as to where one could track down an original knob (if not a replica).